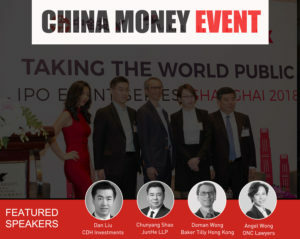 The event gathered some of China’s top investors and lawyers, including Dan Liu, vice president at CDH Investments; Chunyang Shao, senior partner at JunHe LLP; Doman Wong, director of risk advisory at Baker Tilly Hong Kong; and Angel Wong, partner at ONC Lawyers, to discuss the new listing rules announced by the Hong Kong Stock Exchange, and its impact for companies based in mainland China. 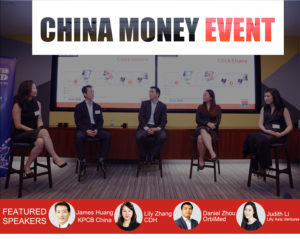 Special Situations Forum: China 2017, hosted by China Money Network in conjunction with KPMG, was successfully held on December 13 at JW Marriott Hotel, Hong Kong, with five prominent speakers discussing investment opportunities and challenges investing in China’s special situations market. 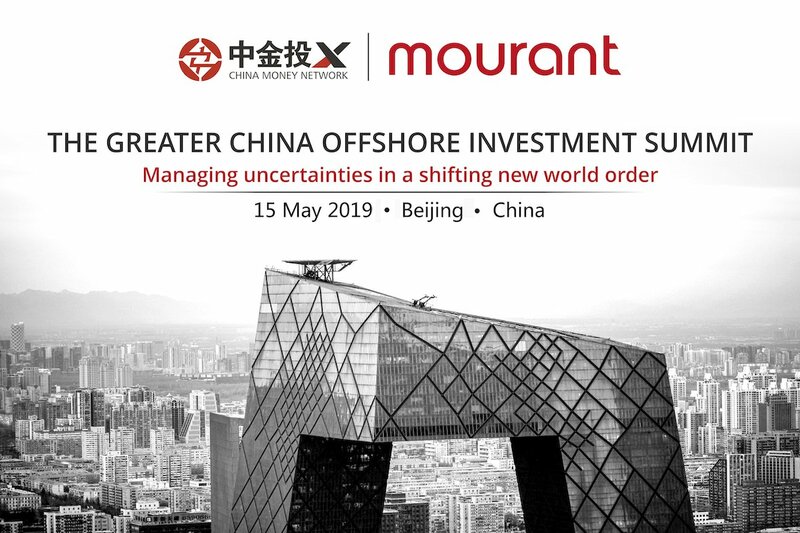 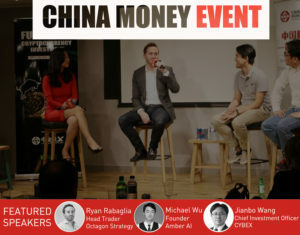 China Money Network, in conjunction with Mourant, are delighted to invite you to the second event in our series: The Greater China Offshore Investment Summit: Managing Uncertainties in a Shifting New World Order on Wednesday 15 May 2019 in Beijing. 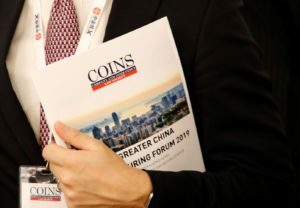 We will bring together economists; Chinese and international corporate leaders; and top dealmakers to discuss the most pressing issues in China’s cross-border deal market and how doing business in China is changing. 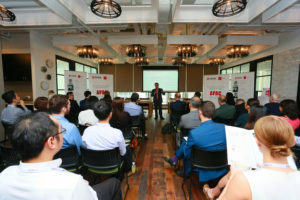 Join us at our event to learn practical tips in relation to structuring offshore investments and about pros and cons when using various investment and financing structures. 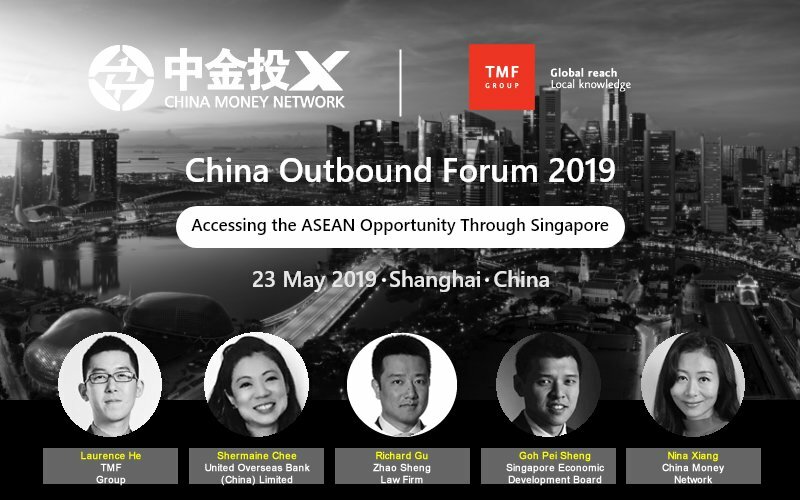 You will hear our speakers share insights on key issues to consider in debt restructurings and recent trends in litigation involving Chinese parties. 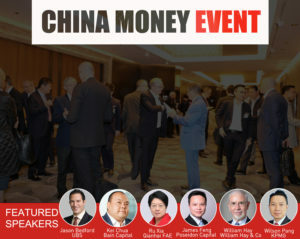 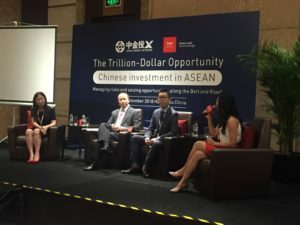 China Money Network, in conjunction with TMF Group, is proud to present their event and research series to bring together local and regional corporate leaders, regulators and top dealmakers from multinational companies to discuss and launch a comprehensive report on accessing the ASEAN opportunity through Singapore as a gateway. 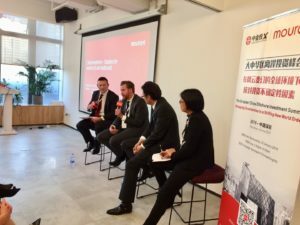 Secure your seat today for the most anticipated Chinese Outbound discussion of the year and receive a copy of the research report examining these issues in greater detail.